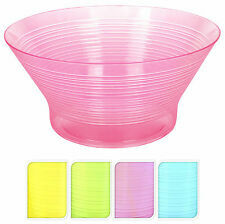 Reusable, easy to use and clean. Multifunctional: can be used to make nut milk, fruit juice, vegetable juice, tea, rice, coconut, oat, cold brew coffee and so on. 1 Piece of Nut Milk Bag. - With stainless steel handle and hook for easily using. Reusable, easy to use and clean. Color: White. SUKRI DATES FROM SAUDI ARABIA. 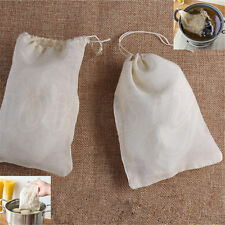 Personally, I always use it to make a big pot of herbal tea and fruit juice and share them with my family and friends. 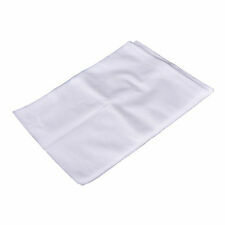 1x reusable milk fruit juice filter bag. You can reuse it because it is made of nylon. TheseAjwa Dates are theBest Quality andLarger in size than the regular Ajwa. 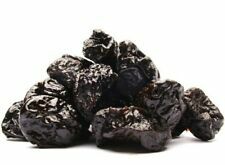 Since many years, dry grapes have been believed to reduce blood pressure and protect heart health. Dry grapes reduce blood pressure along with hypertension. This also contains dietary fiber that reduces blood vessel stiffness and hypertension. Figs are used as a sweetener. Hence often used for cakes, pudding, custards or jams. I AM SURE YOU LIKE MY ALL PRODUCTS. Nutrition Information : G ingers' effectiveness as a digestive aid is due largely to its active ingredients: gingerols and shogaols. These substances help to neutralize stomach acids, enhance the secretion of digestive juices (stimulating the appetite), and tone the muscles of the digestive tract. Figs are also the perfect addition to your pudding a cakes creating a naturally sweet flavour. This is the fruit’s natural sugar in a crystalline form and is edible. 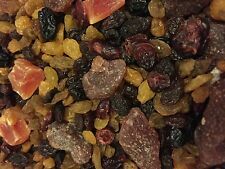 Purayou Organic Dried Turkish Figs 250g. Diwali Gift Box Wooden Dry Fruit Box Meenakari Antique Serving Tableware 13"
Shagun (Gift) Box, Marriage Gift Box, Pan Box, Dessert box. This Box has six section where in you can easily arrange Dry Fruits, Chocolate, Mouth Freshener, Sweet and exclusive show piece for. your drawing room which assures to get admired by your guests. 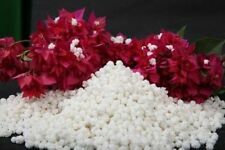 Indian Sweet Makhana Edible Sugar Balls Pack of 250 gm .. 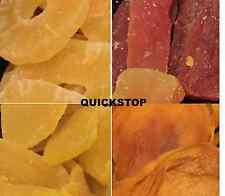 This is the best price online for Quality Ajwa Dates, you can get smaller or old Ajwa but these as seen in picture are larger than the usual Ajwa. Fresh New Season Ajwa Dates from Madina, Saudi Arabia.